How To Connect with Your Spaces and Create with it? How To Connect with Your Spaces and Create with it? 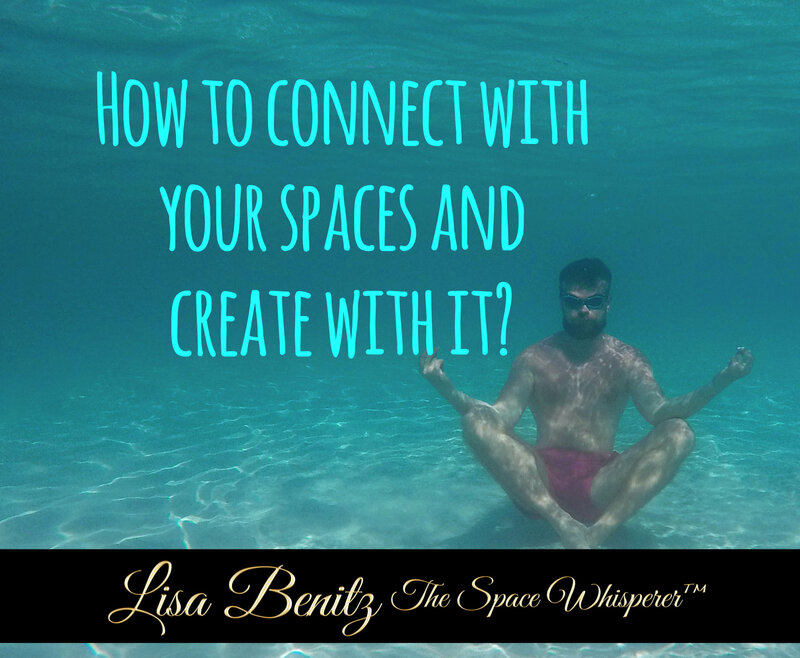 is an energetic exercise to connect with your space and create with it.